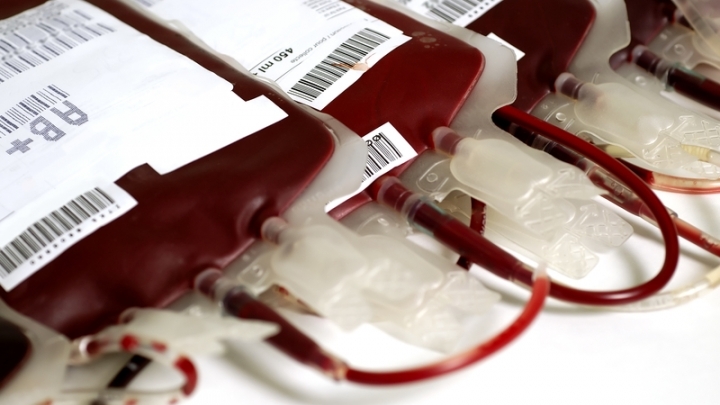 (RxWiki News) Umbilical cord blood transplants may lead to high survival in patients with leukemia who are at high risk for relapse post-transplant, a new study found. 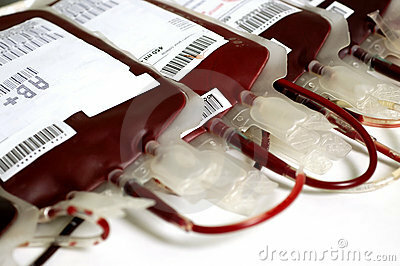 Cord blood transplants serve as an alternative to stem cell transplants from adult, unrelated donors. This study found that patients who have small amounts of cancer cells in their blood after being treated for leukemia (minimal residual disease) may benefit from a cord blood transplant rather than receiving stem cells from an adult, unrelated donor. In patients who did not have residual cancer cells, cord blood transplants and traditional transplants had similar outcomes, the Fred Hutchinson researchers behind this study noted. Stem cells found in umbilical cord blood are not as developed as adult stem cells, meaning they do not have to be as closely matched between the donor and recipient, these researchers said. That could mean that patients who need stem cells have a fairly effective option in cord blood transplants. This study looked at 582 patients who received stem cell transplants — 140 of whom received cord blood transplants. This study was not randomized which is a limitation. The New England Journal of Medicine published this research. Information on funding sources and potential conflicts of interest was not available at the time of publication.